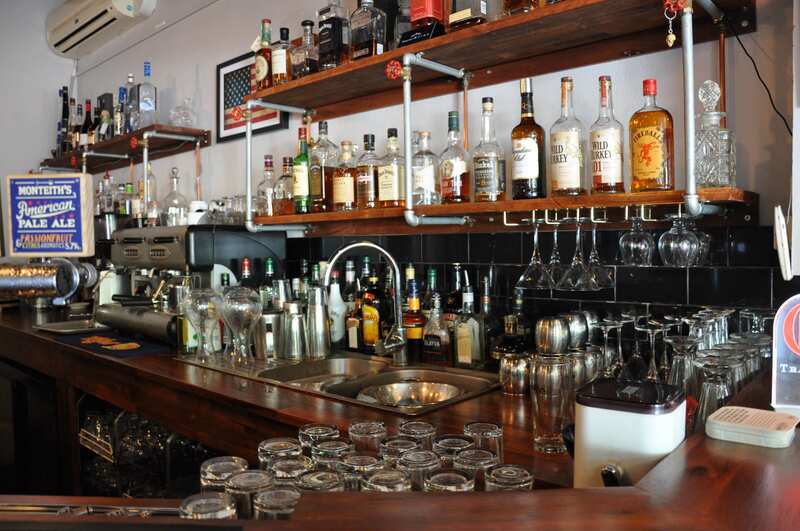 Craig Wright, a Perthian through and through, set up this exclusive lounge bar in September 2015. A former tradesman who owned a roofing company, Craig took the plunge and embarked on a new career path in the F&B industry. 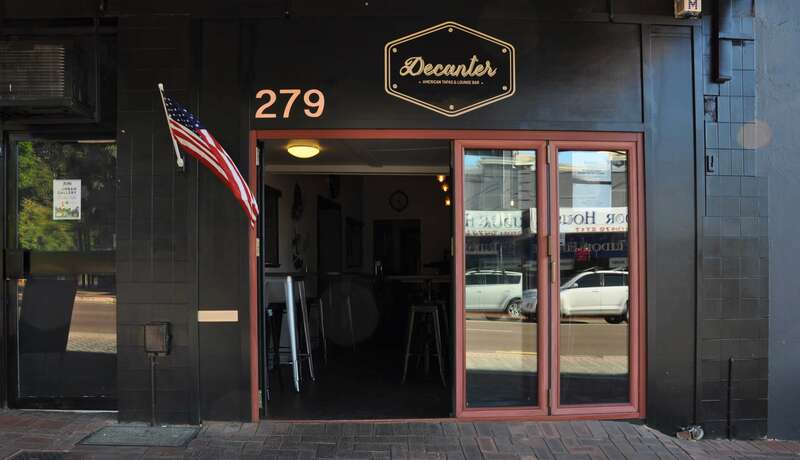 Decanter is a welcome addition to the Victoria Park strip, adding an American tapas theme to the multitude of international cuisines already on offer at the strip. What makes Decanter unparalleled is its one-of-a-kind American menu. 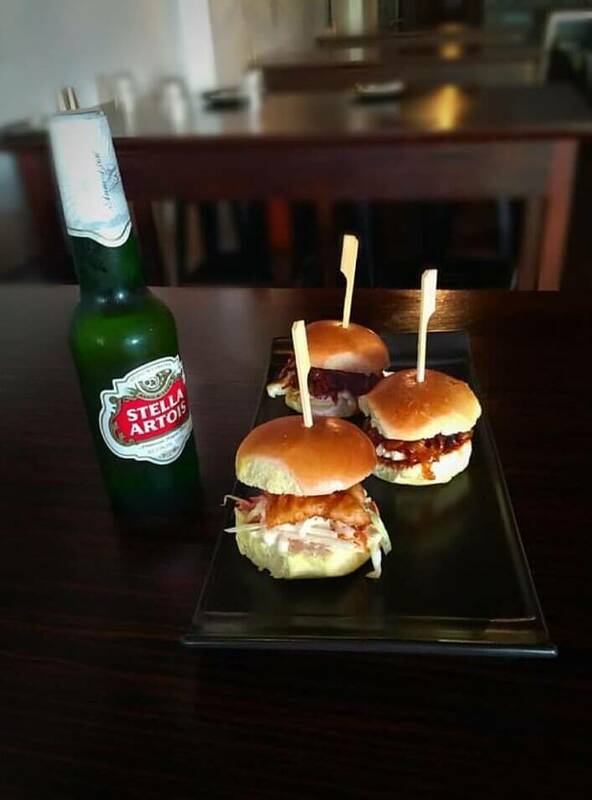 Mouth-watering sliders are packed with delicious fillings ranging from Fried Chicken and Philly Steak to Beer-battered Snapper and BBQ Pulled Pork. Unique to Decanter is its Tapas menu, accompanied by all time American favourites - Chicken Waffles, Mac & Cheese, Spicy Buffalo Wings, and of course the famous slow-cooked Beef Ribs, charred to perfection. 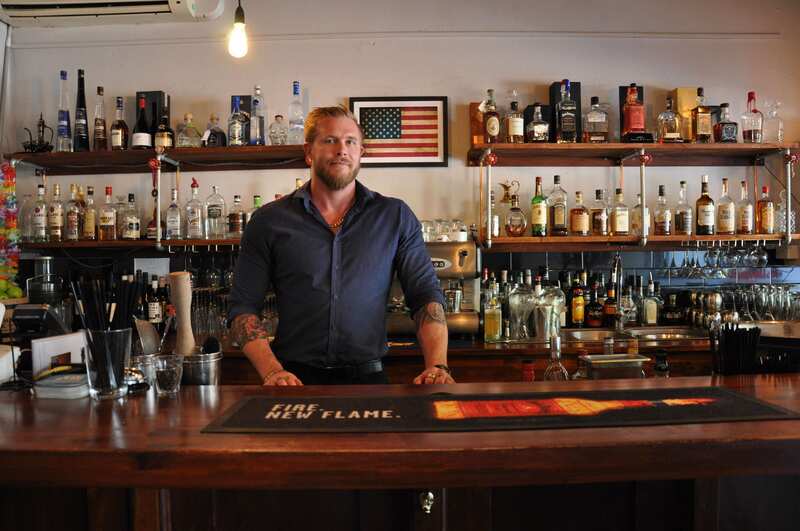 Decanter offers a wide range of American whiskeys, along with never-had-before cocktail blends and an exquisite wine selection which differentiates it from other mainstream bars in Perth. Decanter’s dark intimate decor, diverse range of alcohol, tasty tapas and relaxing music, offers a rustic vibe, attracting a varied clientele from near and far. Add to that friendly and prompt service, and you have yourself a deal. Check it out. You won’t be disappointed! 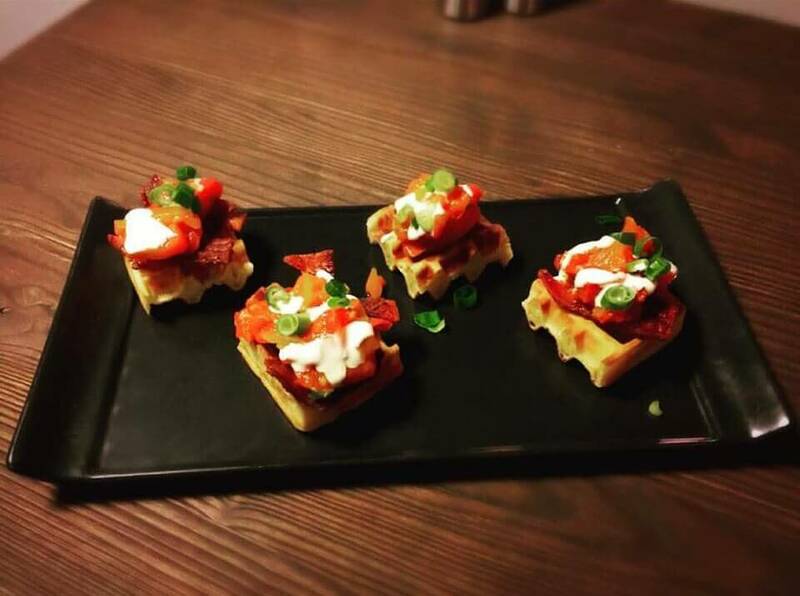 Keep up to date with their events and new menu items on Instagram and Facebook. They are open Tuesdays through Thursdays from 4.30pm - 10.30pm, Fridays and Saturdays from 12pm - 12am, and Sundays from 12pm - 10pm.